World Hunger Day is an initiative started in 2011 by the Hunger Project, which aims to celebrate sustainable solutions to end hunger and poverty globally. Hunger and poor nutrition lead to severe forms of malnutrition. One of the most severe forms of malnutrition is stunting, resulting in impaired growth and development in children. South Africa has one of the highest levels of stunting worldwide, at 27%. In an effort to address this problem of hunger and malnutrition, FoodForward SA and Food Lover’s Market will again join forces to raise awareness during the month of May, culminating on World Hunger Day on 28 May 2018. Food Lover’s Market shoppers can show their support by purchasing any of the following products in store: A 1.5kg bag of Tru-Cape apples or pears, any 1.5L Simpl. Juice, a 3kg bag of Rugani carrots or a 750ml Rugani veggie juice. 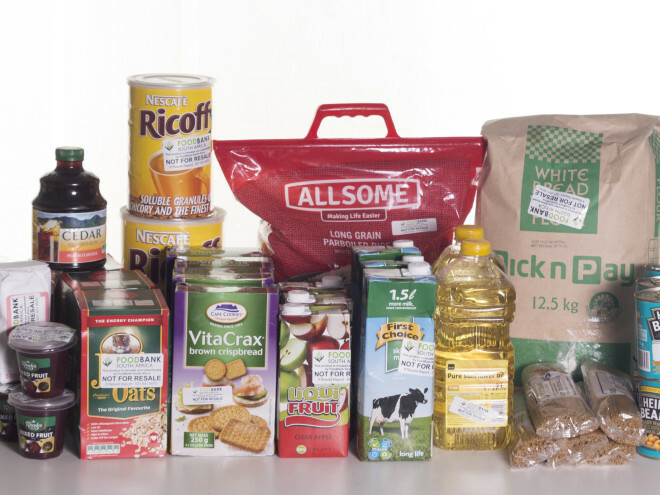 Any of these products, bought between 1 May and 28 May 2018 will contribute the required R0,79 FoodForward SA needs to provide one hungry South African with a meal. 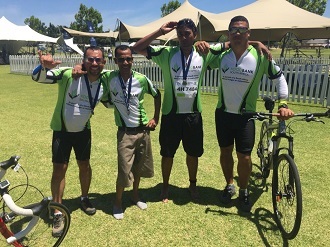 “With the help of Food Lover’s Market, along with their generous partners and shoppers, FoodForward SA can unlock vital meals to those in need.” Andy du Plessis, Managing Director of FoodForward SA. FoodForward SA partners with major food retailers and manufacturers to recover edible surplus food and redistributes this food to 600 registered non-profit organisations across the country, who in turn assist 250,000 people daily. Last year FoodForward SA provided 17,6 million meals to people in need. We are proud to continue the partnership with Food Lover’s Market, Rugani, Tru Cape and Simpl Juices as we address the prevalence of hunger in South Africa.